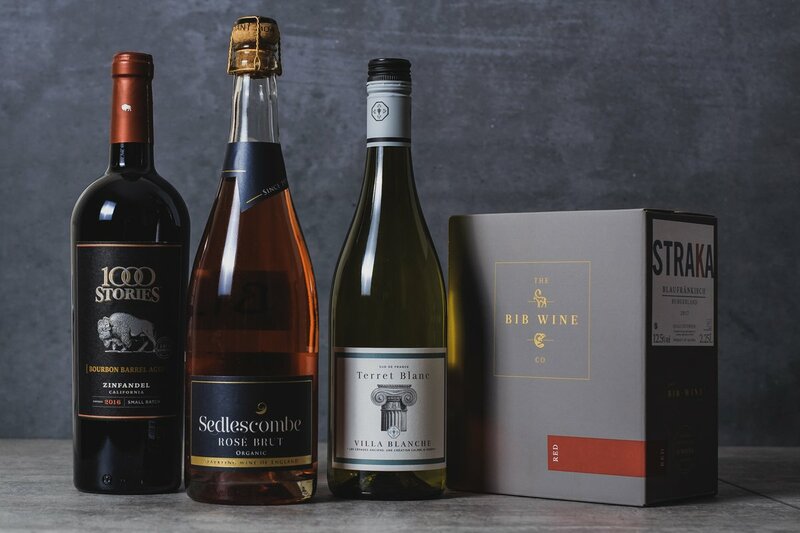 The People’s Choice Wine Awards might only be in their second year, but already it is shaking up the traditional wine competitions by allowing everyday wine drinkers a say in who wins what. Sorcha Holloway explains why she thinks it is such a breath of fresh air. A few weeks ago, I ventured up north to a surprisingly sunny Manchester to join wine friends old and new as a Round 2 Judge in the People’s Choice Wine Awards (or PCWA). What’s that, you say? Another wine awards competition? Don’t we have enough of those already? Well, no, we don’t, not quite like this competition. 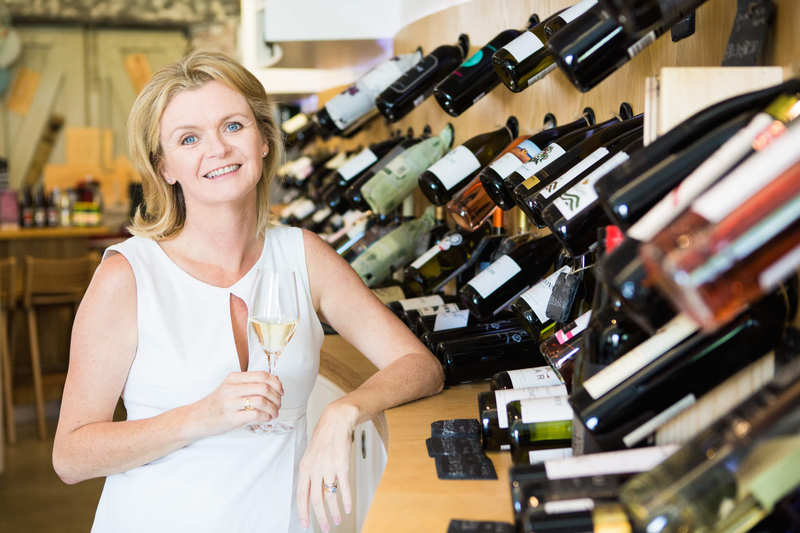 The People’s Choice Wine Awards is the brainchild of Janet Harrison, well-known – particularly in the north – for her wine and sparkling wine events, Cracking Wine and The Fizz Festival. Janet noticed the increase in consumer awards in other fields, as we have seen in recent years from television to sporting awards, and wondered if this would work for wine. While the established and high-profile wine awards tend to focus on fine wines, some only paying lip service to everyday wines, those are not usually the wines that the vast majority of wine drinkers actually buy, and therefore not the wines that pull in the highest revenue. The WSTA latest market report released in September this year, just a few days before the PCWA judging, stated that the average price of a bottle of wine sold in the UK today is £5.68. 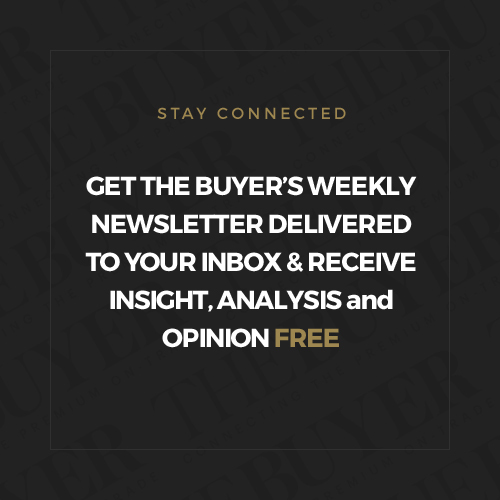 The Buyer itself has looked at the importance and rise in bottled in market wines made from bulk wine shipped around the world which make up so many of the wines that the average supermarket wine consumer drinks. So, if the average consumer is paying on average £5.68 on a bottle of wine, how can we help direct them to buy decent wine at a fair price within their budget? This is where the People’s Choice Wine Awards fit in: awards to guide the people, not the connoisseur. Funnily enough, flashes of Les Mis and an ear worm seem to have appeared as I write this! However, it’s not only the consumer that benefits from this guidance – for the wine producer and retailer, it makes sense to look at ways to encourage good quality at lower price points, and to promote and engage the consumer when these wines can be shown to be worthy of recognition in their own right. 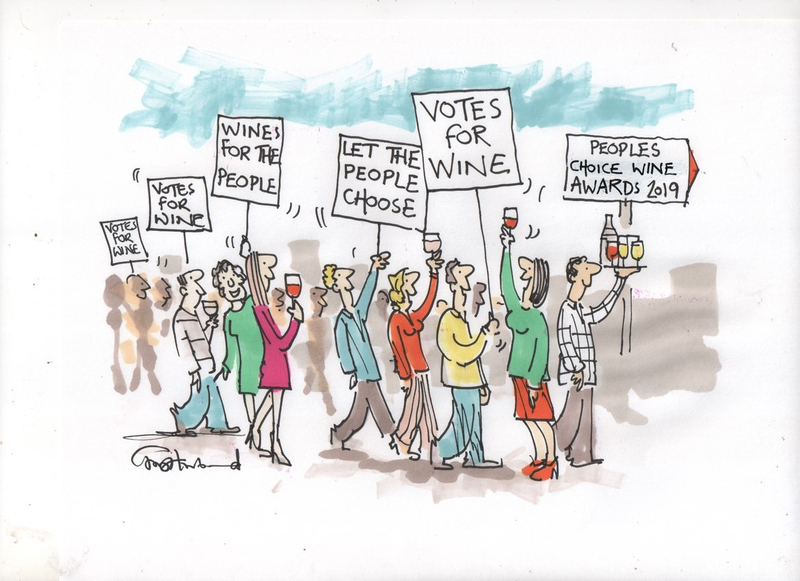 This was the second year of the People’s Choice Wine Awards, and anticipation and engagement were much higher this time round, as one would expect. Janet tells me that entries were up three-fold on last year with a much wider spread of companies entering, from the main and discount supermarkets to producers themselves. The categories are aimed at the consumer, to reflect the wine-buying decisions they make, such as for particular occasions as in “Girls’ Night In” and “One Man and his BBQ”, or to accompany food choices like “Pizza Night” or “White Wine for Aromatic and Asian Cuisine”, in language that the average consumer can understand and relate to. The organisers clearly feel that this modern approach would be more inclusive, and what better way to show that than to invite applications from the wider wine-drinking community to be Round One judges! There were many more applications to judge than expected, most people having heard of the awards through social media, and the vast majority of those chosen for Round One seem to be highly engaged on Twitter and Instagram. They also clearly felt that their opinion was of value, and proud of that. It was truly heartwarming to see how much pleasure they gained from the judging experience. They shouted about their experience far and wide, and are sure to do the same when the finalists are revealed. And so they should be proud! I have always felt that everyone’s opinion on wine is a valid one. For example, everyone has an equal voice on my #ukwinehour Twitter chat. 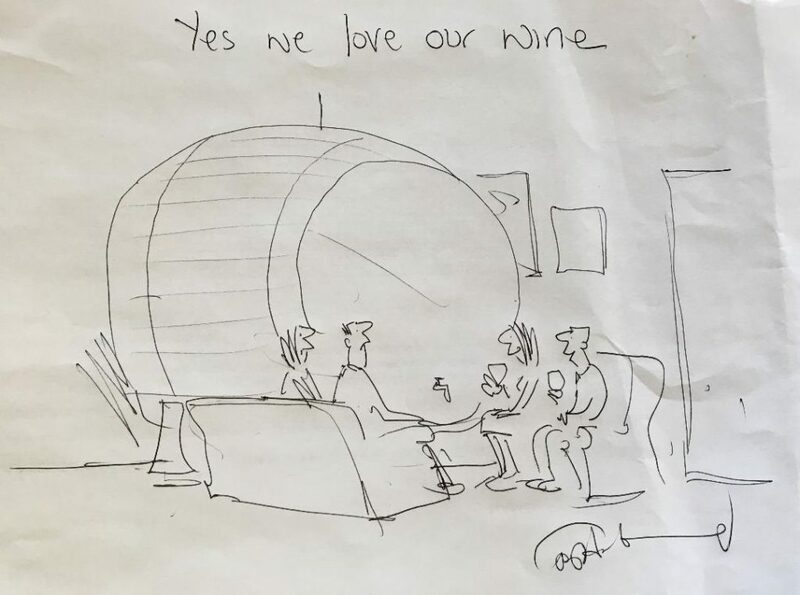 I was very disappointed to read some derogatory comments from some of the commentators on social media, who felt that consumers should not be entitled to judge wine. In actuality, these wine drinkers know what they like, know what they buy, and it is they who spend the most money on wine in this country. I feel that this gives their opinion significant weight in this sector of the wine market. Janet noticed during the many tastings and events she has held over the years that wine lovers in general are a pretty good judge of what makes a good wine. After all, they are not being asked to differentiate between wines in a flight of Brunello, but to choose which red wine they would like to drink with their pizza. 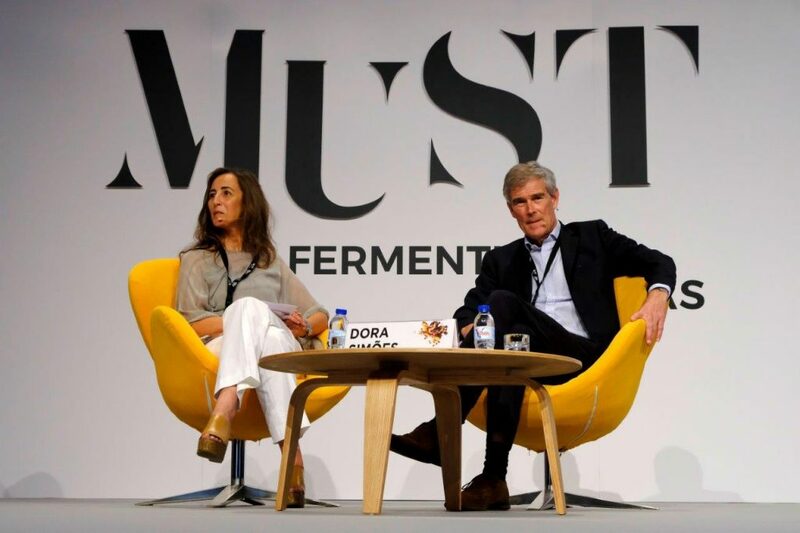 Remember these judges were not just randomly selected, but generally were already wine enthusiasts, many of whom had already completed WSET courses, who had applied to be judges because they love wine. 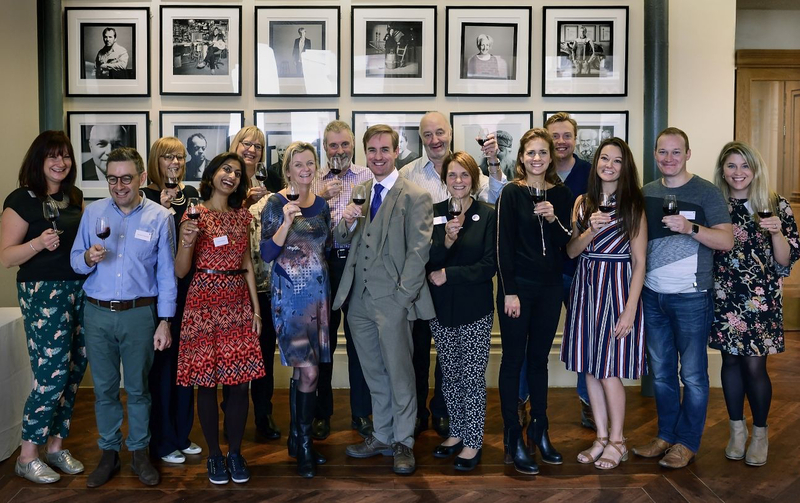 The organisers had ample choice and made a wide and varied selection of people to participate, reflecting the diversity of the wine-buying public in the UK today. 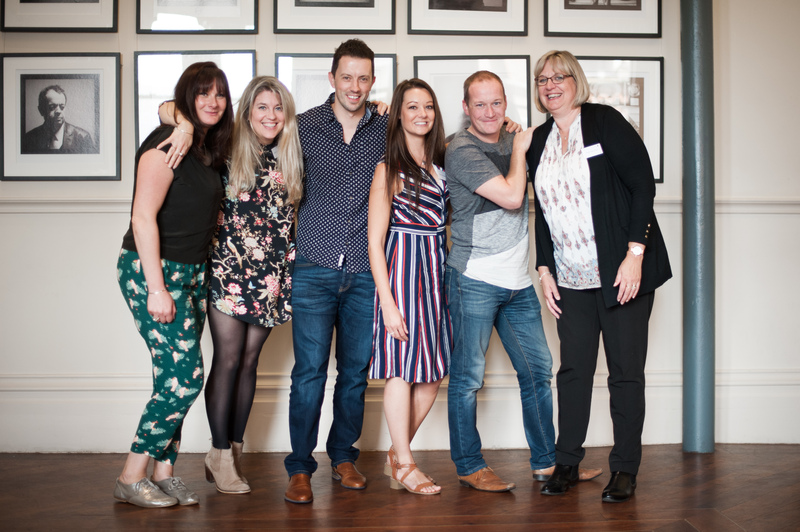 The Round One judges met on a Monday in Manchester, and narrowed down the entries to what became the Finalists, to be judged by the Round Two judges the following day. It is these results which were released this week. On to Round 2 – this is where I joined the process, along with many well-known faces in the wine world, including Mike Turner (Please Bring Me My Wine), TV presenter Amelia Singer, Brian Elliott (Midweek Wines), journalist Peter Ranscombe, and MW Student and wine writer Sumita Sarma, to name but a few. We were joined by two winners of a competition held by the Wine and Spirit Education Trust for past students, and four of the Round One judges who were thought to have done so well that they were invited back the following day. My favourite judge was a longstanding wine lover well known in the north who also happens to be a professional cartoonist, Tony Husband. He kept us entertained with cartoons of us all between rounds, and of the competition and wine in general. The winners of each category will also receive a bespoke cartoon by Tony. There was a lovely warmth in the room, with good humour and a real sense of teamwork. Those of us judging in the awards for the first time were a little unsure of what to expect, but the judging sheets were clear, and as well as judging the quality of the wines, we also had to decide if we would buy the wine ourselves, and how well it fitted the category in which it was entered. I happened to have yet another migraine which started as we sat down to judge, but since this gives me a heightened sensitivity to smell – perhaps it would be an advantage! Laura Hindle Young, who was beside me, quipped I should try to have one for my Diploma Unit 3 exams – I said it would quite probably happen since I have sat every other WSET exam I have ever done with a migraine! And so we were off, starting with a category on English Sparkling Wine, and as the afternoon passed, I found that I was becoming increasingly curious as to what I was tasting. 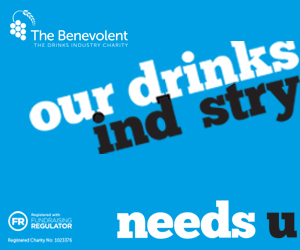 I am particularly keen to find out what we tasted in certain categories when the finalists are announced later this week. I remember being surprised by the everyday drinkability of the red wines we tasted in “Boxing Clever” – bag-in-box wine. 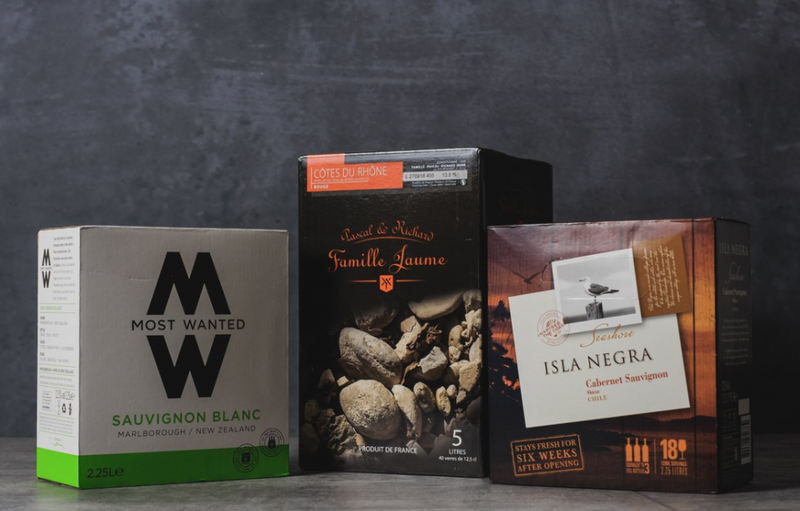 With new technology in packaging, boxed wine sales are growing worldwide; for example, between 50-60% of all wine sold in Sweden is Bag-in-Box! I must confess it has been a long time since I personally bought wine in a box, back in my days as a single parent, short on both company and pennies. It would appear that standards have improved a lot since then. All in all, it was quite an eye-opening experience, but by being there and part of the process, I was able to understand more clearly what the People’s Choice Wine Awards are really about and how they can benefit both retailers and consumers. There will always be a place for the traditional style, “establishment” competitions, of course. They are an essential part of the wine industry, and provide an overall benchmark to which producers can aspire. Besides, people like to seek the best, and seek to be the best, and we all enjoy a bit of pomp and ceremony thrown in for good measure. However, dismiss awards like the People’s Choice Wine Awards and you risk dismissing the vast majority of the wine buying public in this country today – and that, my friends, would be a mistake. The winners in the People’s Choice Wine Awards will be announced at a ceremony on February 25, 2019 to be held in Manchester. To find out more about the competition go to the website or contact Janet Harrison at janet@crackingwine.co.uk. For our story on all the shortlisted finalists in the 2019 awards then click here.